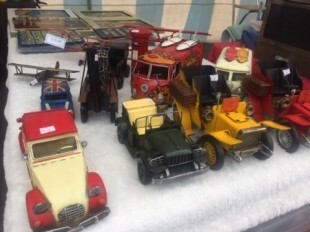 The Friday market is on today until 3pm! PLEASE NOTE OUR MARKET WILL BE HELD INDOORS ON FRIDAY 15TH MARCH 2019 DUE TO ADVERSE WEATHER CONDITIONS. Find our traders inside the spare unit between Seasalt and Martyn Kemp Opticians. 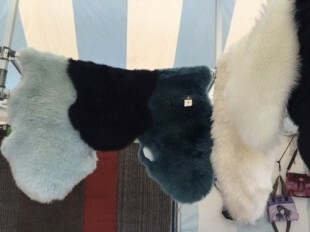 The Fox Valley Friday Market is located under the glass walkway at the far end of the centre near to Home Bargains and runs every Friday from 10am till 4pm - with between 15-20 stalls. 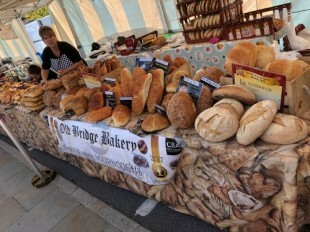 There are a variety of different stalls on offer, including a host of local producers. Products include locally sources meat, fish, fruit & veg, bread, speciality cheese, hand made gifts and much more! 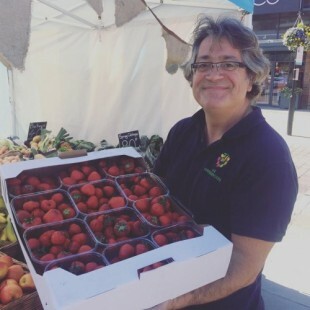 The market will be run by Fox Valley management, in partnership with Sheffield City Council. For more information or to book a stall, contact Jess Horton at Jessica.Horton@dransfield.co.uk or 0114 213 8065. We expect to receive full payment prior to the market, either through cash or cheque. The cheque needs to be made out to Stocksbridge Regeneration Company Limited - please post to the address on the application form. With this you will also receive a section on the website which you can send through up to date content. Also a market table (if you require more, we request you bring your own, also a chair if required). Download our Market Trader Application Form here. Andy is one of the nicest greengrocers you are sure to meet- he brings with him local fresh quality fruit and vegetables for all to enjoy. Andy joins us every Thursdays, Fridays & Sundays from 9am-4pm. 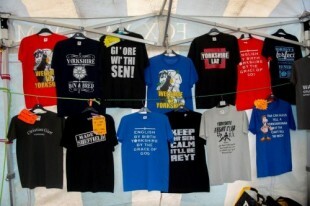 Beau-Tees sells a range of products; Ladies Italian fashion, Yorkshire style T.shirts For men & women. 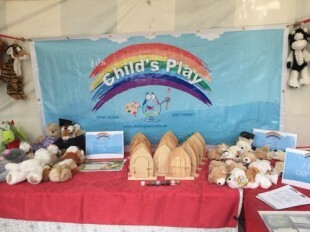 Child's play is a mobile craft centre bringing a range of creative activities, including porcelain, wood art, sand art and bear making, to venues and parties around South Yorkshire. Our market stall offers a range of attractively priced takeaway items for all the family. I set up Deli-ciously Local in the Spring of 2018. 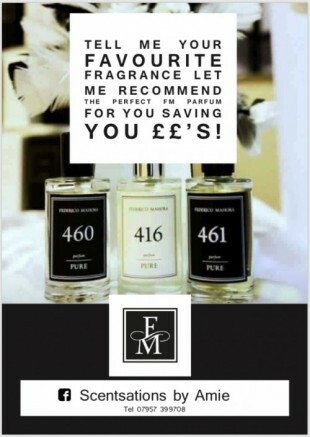 Having previously worked for the same manufacturing organisation for over 30 years I decided to make a real change to my life. I’ve always been passionate about good food - both cooking it and eating it! I look forward to sharing this passion with you and delivering good quality local food to you. 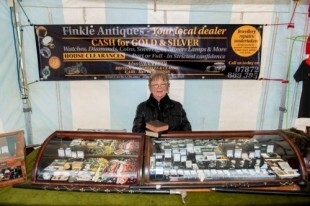 We have been trading in Antiques and Antique Jewellery for the last 44 years also doing house clearances. We are local traders in Wortley. Joseph Cliff are long established fishmongers trading in Barnsley and the surrounding area for nearly 130 years. 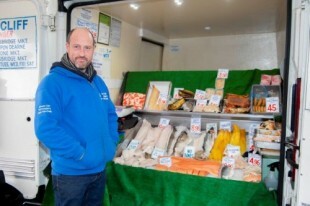 We are based in Barnsley market but have been selling fish to the people of Stocksbridge for around sixty years offering a wide selection of fresh fish and seafood. 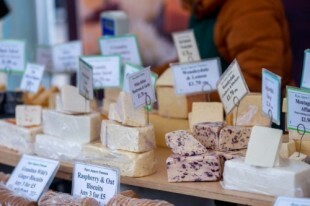 A wide range of traditional and speciality cheeses, complimented with handmade biscuits, cakes and butter. 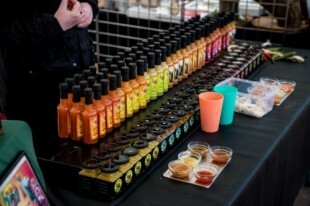 Gluten free & vegan chilli sauces, jasm and oils all handmade to perfection to give your food that extra zing! Selling a variety of quality carpets, luxury rugs and floor coverings. The Old Bridge Bakery is based in Holmfirth, producing over fifty lines of confectionery, including our famous Vanilla Slice and our heavenly Chocolate Fudge cake. If you're after something different, why not try our Mille Feuille, our French Fruit Tarts or our New York Cheesecake? The have a number of delicious loafs, Focaccia, tray bakes and other baked treats. 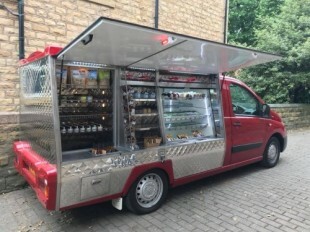 Confectionery- baileys and white chocolate bomb, chocolate orange bomb, coconut and raspberry bomb, salted caramel bomb, lemon bomb, honeycomb crunch, rocky road, russian slice, malteaser slice, mint aero bar just to name a few. Mick is a quality wood turner, with years of experience. He stands on Friday Market each week, with a big smile on his face. 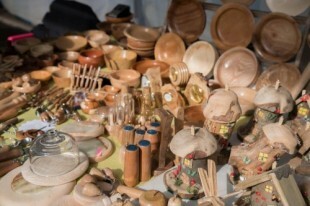 Go see the fantastic wood crafted bowls, pens and toys - just to name a few.